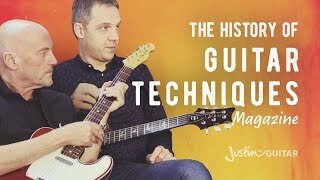 I got Tommy Emmanuel on the phone back in 2006 for a chat, and he's a super fascinating guitar legend with great info to share! 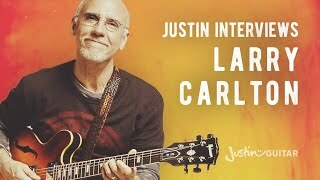 Larry Carlton is one of my all-time favourite players and has been since I was a teenager, so it was an honour to chat with him a while. 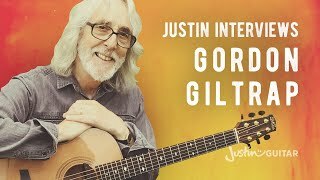 Great teacher too! 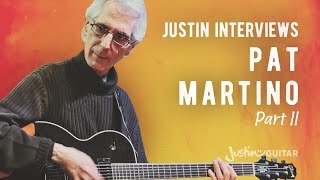 Part 2 of the Pat Martino Interview. 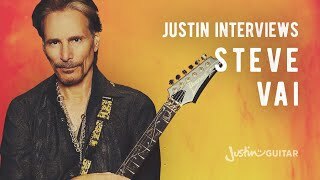 What a legend and real nice guy too! 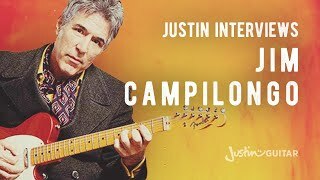 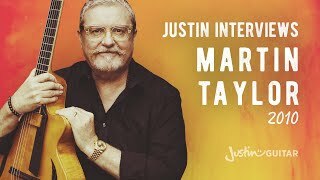 Martin Taylor is one of the finest jazz fingerstyle players and this was the first time I met him for an interview. 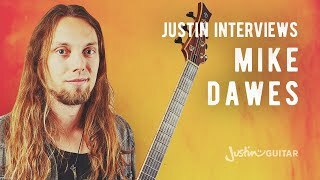 Real nice guy and explains some interesting stuff. 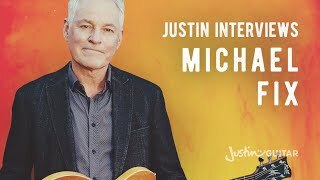 "Violining" technique with special guest Quist! 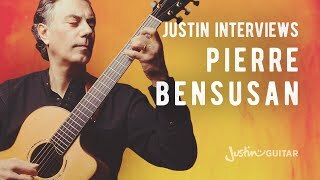 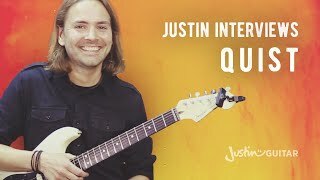 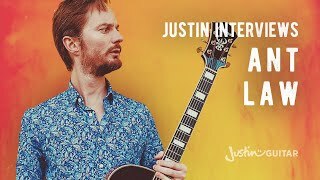 In this guitar lesson, my special guest is Quist and he explains the 'violining' technique he uses on one of his original songs. I met Ant many years ago and gave him just one lesson and he's gone off and become a great jazz guitar player!